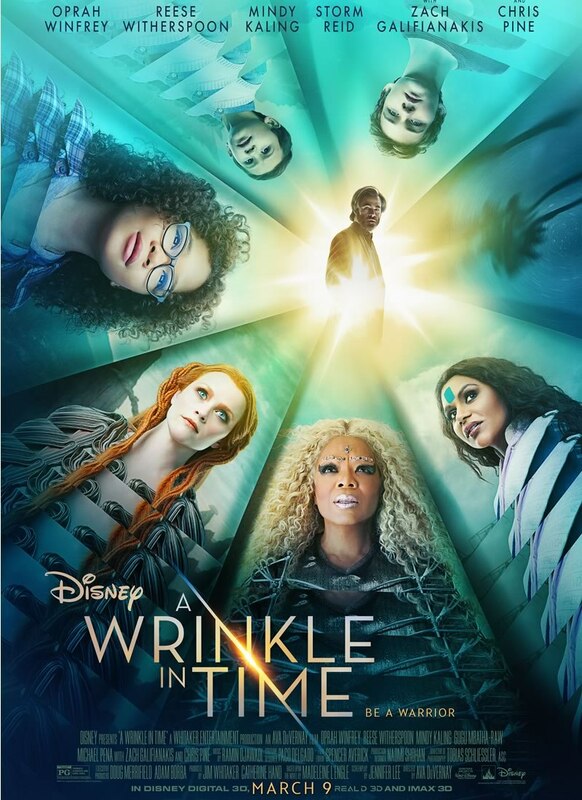 Just this past July at Disney’s fan expo, D23, director Ava DuVernay, and the cast showcased a teaser trailer for A Wrinkle In Time. The star-studded..
Beauty and the Beast is set to release on March 17. 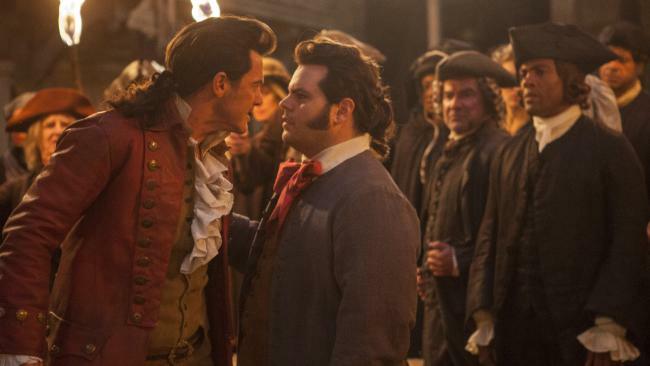 However, controversy began after one of its characters, LeFou, manservant to the..